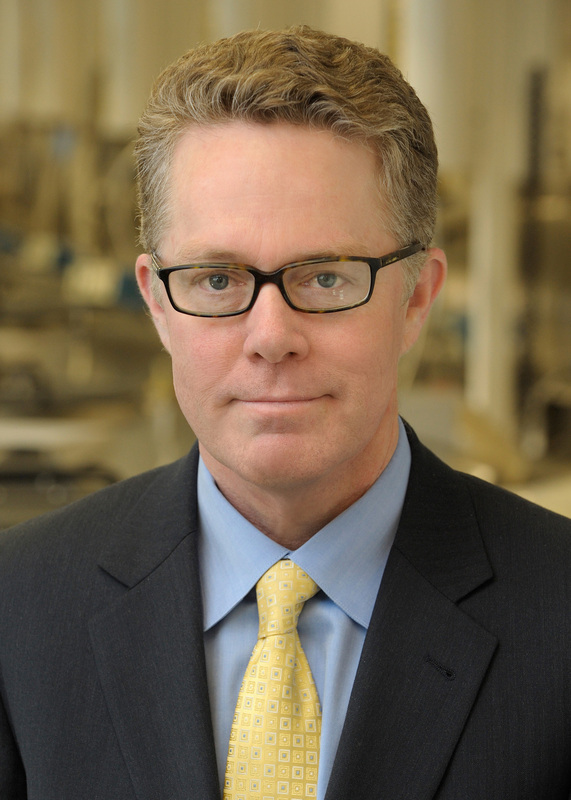 Michael Christman, Ph.D., is the president and chief executive officer of the Coriell Institute for Medical Research. With an entrepreneurial spirit, Dr. Christman is guiding Coriell on new ventures in emerging science that will both further the Institute’s research and add to the breadth of services it provides to scientists worldwide. In 2007, Dr. Christman initiated the Coriell Personalized Medicine Collaborative® (CPMC®), a research study evaluating the utility of using the knowledge of genetics in medicine. As a leader in the exploration of genomics, Coriell is paving the way toward the development of personalized medicine. Under Dr. Christman’s leadership, Coriell has also established a federally-funded Induced Pluripotent Stem Cell lab. This remarkable technology allows a skin or blood cell to be coaxed into becoming nearly any cell type in the body, opening new avenues for research, drug discovery and, eventually, therapy. Recently, Dr. Christman collaborated with Dr. Charles Rotimi of the NIH to perform one of the first genome-wide association studies on an African American cohort, the Howard University Family Study. Dr. Christman is an expert in genetics and genomics, with a focus on the integration of genome information into the delivery of clinical care. Prior to joining Coriell, he served as professor and founding chair of the Department of Genetics and Genomics for Boston University School of Medicine. There he led an international team of scientists in one of the first genome-wide association studies using the Framingham Heart Study cohort, published in Science magazine in 2006. Dr. Christman received his bachelor’s degree in chemistry with honors from the University of North Carolina, Chapel Hill, his doctorate in biochemistry from the University of California, Berkeley, and was a Jane Coffin Childs postdoctoral fellow at the Massachusetts Institute of Technology. Dr. Christman serves on the New Jersey Technology Council Board of Directors, the NIH Drug Discovery and Experimental Pharmacology Study Section, and the WHYY Scientific Advisory Board.